We are incredibly saddened by the news of the passing of Ursula K. Le Guin. We feel so grateful and honored to have known her, and thank her for her transformative contributions to international literature. Our thoughts are with her family, friends, loved ones, readers, and writers everywhere. Ursula K. Le Guin, the immensely popular author who brought literary depth and a tough-minded feminine sensibility to science fiction and fantasy with books like “The Left Hand of Darkness” and the Earthsea series, died on Monday at her home in Portland, Ore. She was 88. Her books have been translated into more than 40 languages and have sold millions of copies worldwide. Several, including “The Left Hand of Darkness” — set on a planet where the customary gender distinctions do not apply — have been in print for almost 50 years. The critic Harold Bloom lauded Ms. Le Guin as “a superbly imaginative creator and major stylist” who “has raised fantasy into high literature for our time. 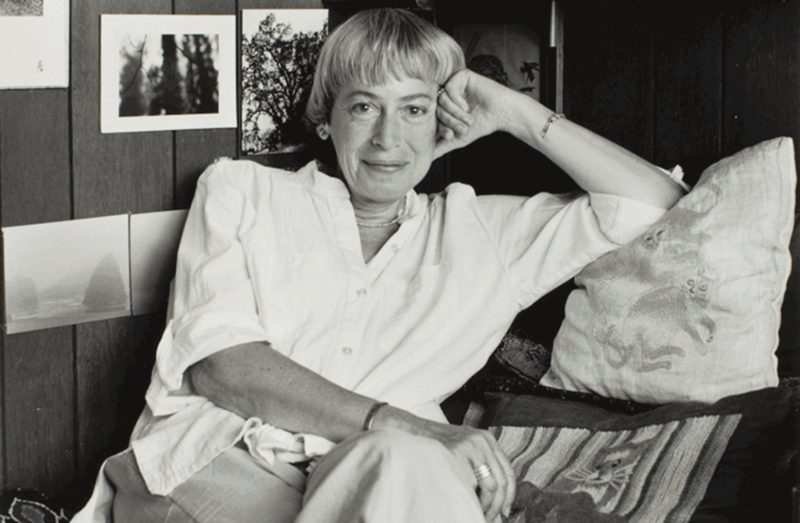 Click here to listen to Ursula K. Le Guin’s lectures from past Literary Arts events.